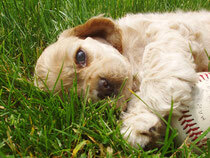 The BEST in digital imaging begins right here! 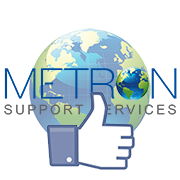 Welcome to the Metron Support Services website. Your source for continued education, your reference point, YOUR guide to achieving the best digital image quality each and every day in your practice. 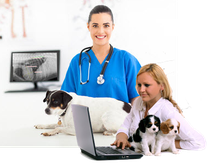 We are here to support you with your Metron-DVM software by providing continuous services. From initial setup to online training, Metron Support Services helps you get the most out of the Metron-DVM investment. The role of Metron Support Services in supporting Metron clients will not only be to offer ongoing World Class support and training, but to take a proactive role in keeping all Metron users, up to date with current revisions and updates. We go beyond the usual "support" services by helping you continually improve your skills recognizing the benefits you gain from the Metron Imaging Software diagnostic tools. Online Training is available for your reference 24/7. Whether you are looking to get started with Metron Imaging software or you want a refresher course on the Guided Mark-Up or Dental specifications, check out the available features Metron offers for Veterinary and Medical! All the latest Metron software features uncovered here. Understand all the latest software features Metron has announced recently? 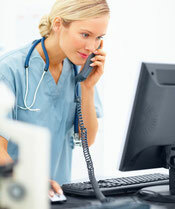 Be sure you are using your update to its highest potential...it benefits you and your patients! Check out Metron version 8 and all the past release information. Never neglect the importance of backing up your Metron database. Metron Cloud Backup Service is one additional service offered with your active Metron Support Services agreement. It is automated and monitored by us! Check out the three tier backup services available to protect your data and diagnostic images so valuable to your practice!